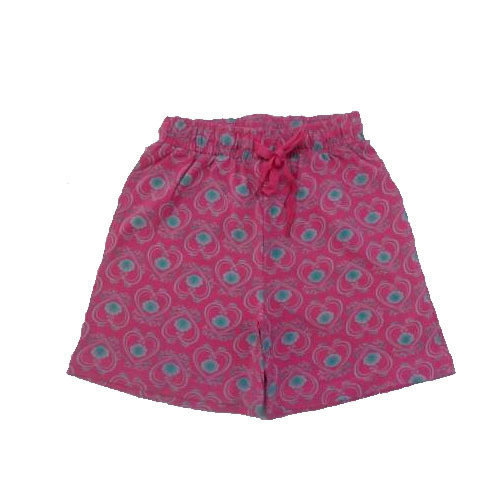 By using advanced technology, we are involved in providing Girls Cotton Shorts. Incorporated in the year 2017 at Tiruppur, Tamil Nadu, We Born Fashions are a Sole Proprietorship (Individual) based company engaged as the Manufacturer of Round Neck T-Shirt, Womens Sweatshirt, Girls Legging, Men's T-Shirt and many more. These entire ranges of products are high in demand due to its reasonable prices. Under the mentor ship Chandhru R (Proprietor) we have gained name and fame in the market.